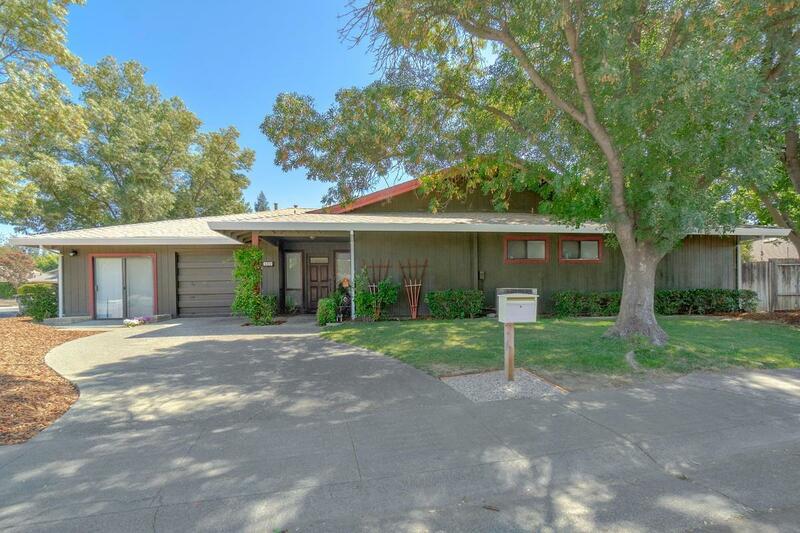 EXCELLENT proximity close to UCDavis! 2 bedrooms, 2 full baths + BONUS ROOM (prior owner used this as office) 1 car attached garage. Corner lot. NEW Roof/Gutters. Laminate floors. Nice size yard. Current rent is $2060/mo. Tenant pays W/S/G. Lease expires March 31, 2019.